FC Goa organised their 3rd Grassroots festival on 15th May 2015, with the finals of the FC Goa inter centre football tournament at Pilar. The tournament began on the 4th of May with 16 schools participating. 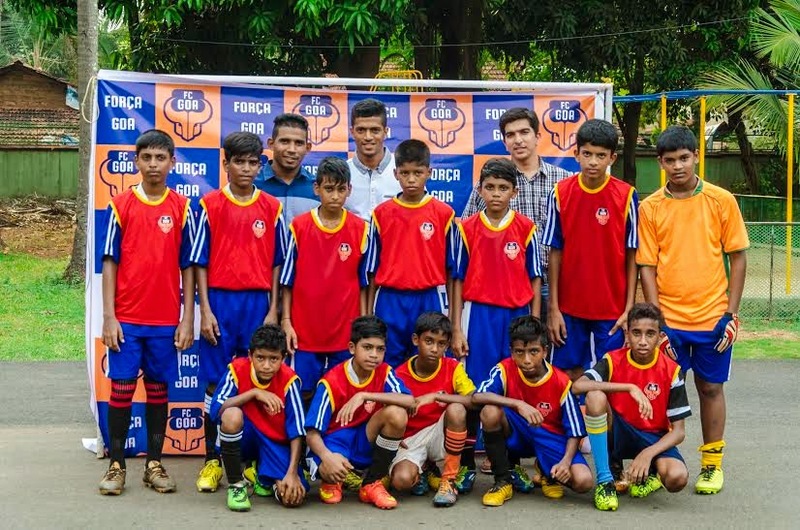 The finals also coincided with the celebration of ‘AFC Grassroots Day’. The finals were played between Fr. Agnel HS, Pilar Centre and St Rita’s HS, Maina Centre. In a keenly fought match Fr. Agnel HS, Pilar Centre got the better of and St Rita’s HS, Maina Centre with a score of 2-1. The half time score was 1-0 in favour of Fr. Agnel HS, Pilar Centre.